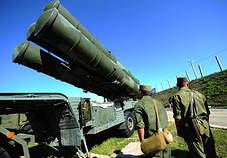 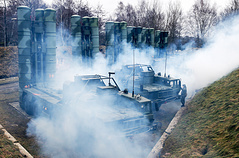 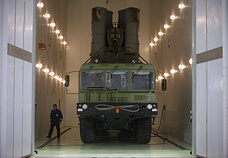 S-400 has been described, as of 2017, as "one of the best air-defence systems currently made"
The S-400 Triumf is a Russian long-and mid-range anti-aircraft missile system designed to hit attack and reconnaissance aircraft (including aerial vehicles based on stealth technology) and any other air targets under conditions of intensive enemy fire and electronic countermeasures. 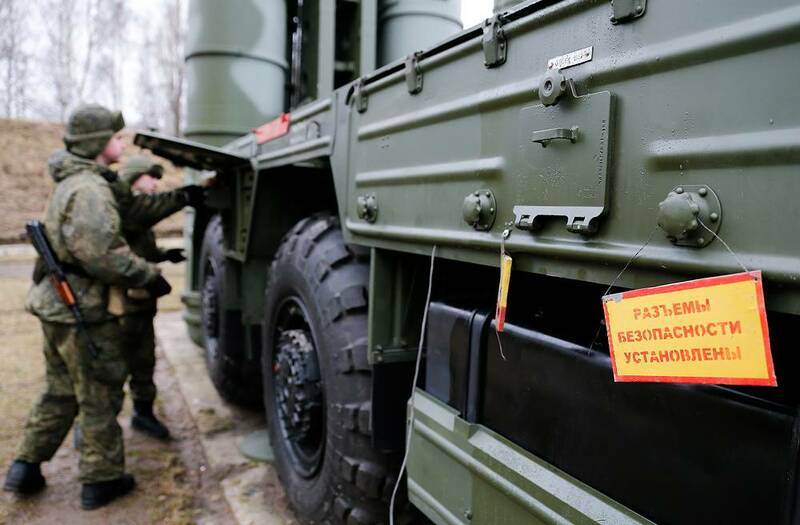 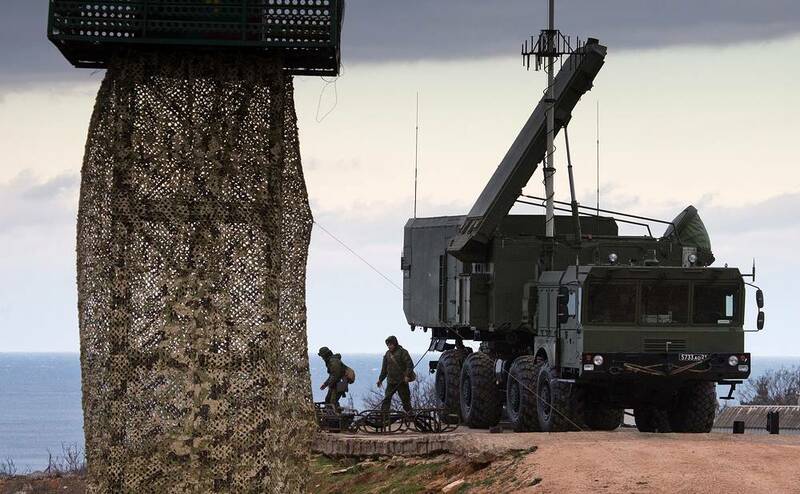 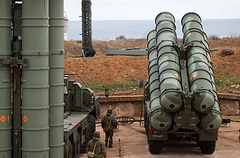 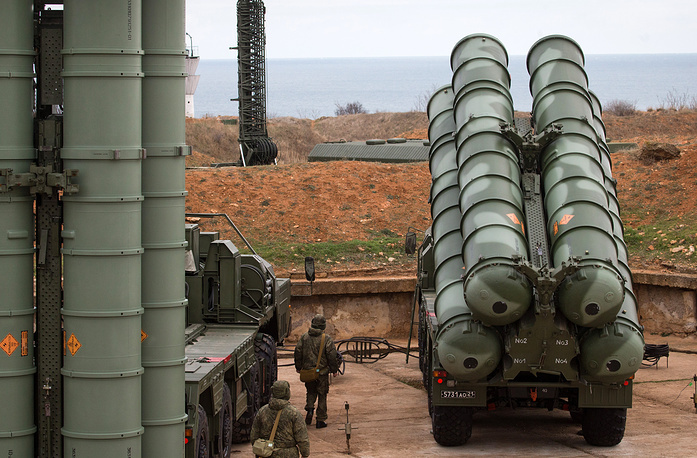 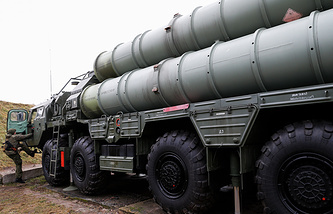 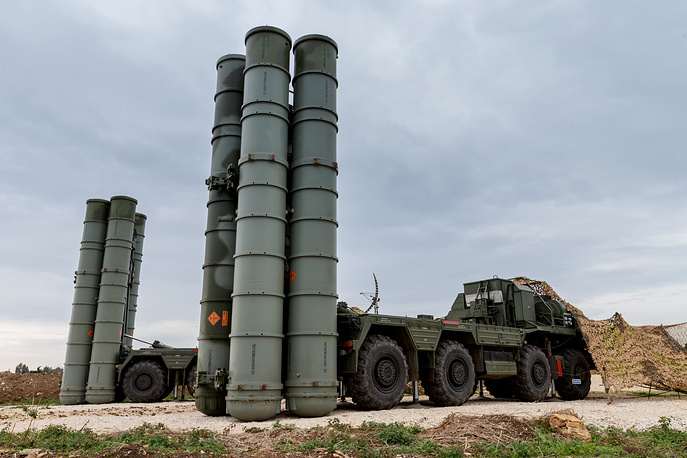 As of January 2018, contracts for S-400 deliveries were inked with China and Turkey. 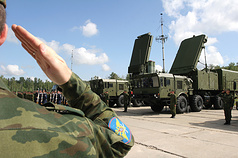 In addition, negotiations to sell the systems to Saudi Arabia are underway. 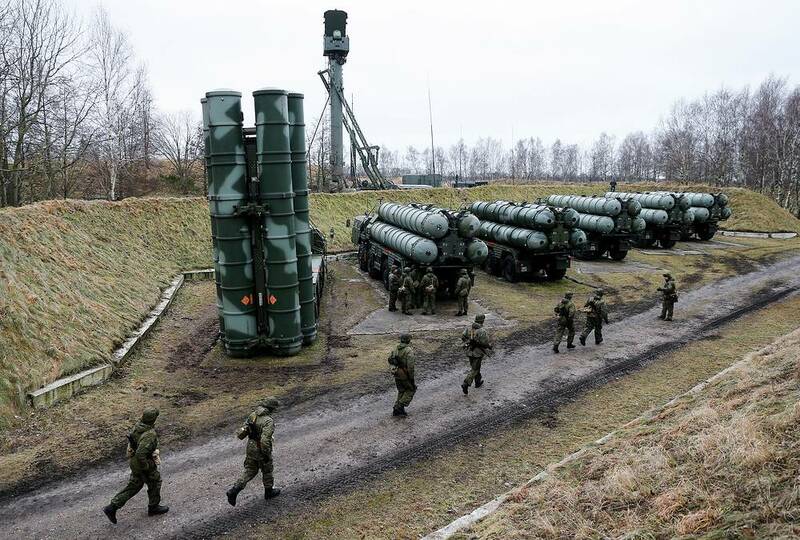 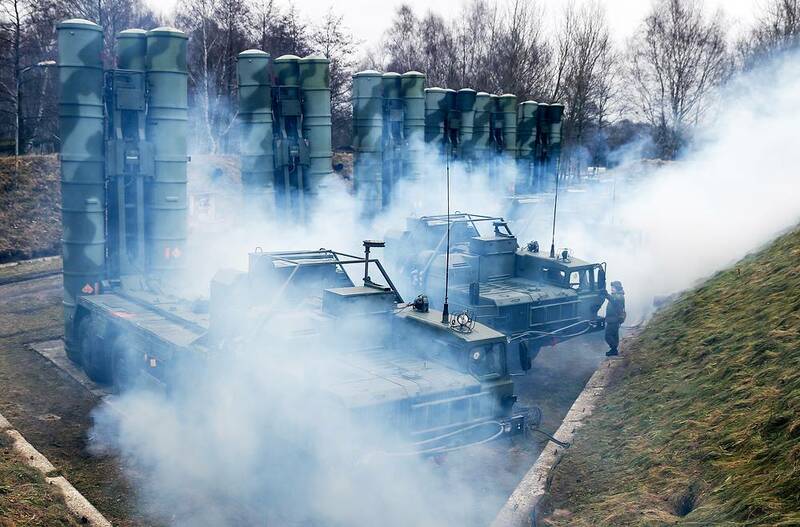 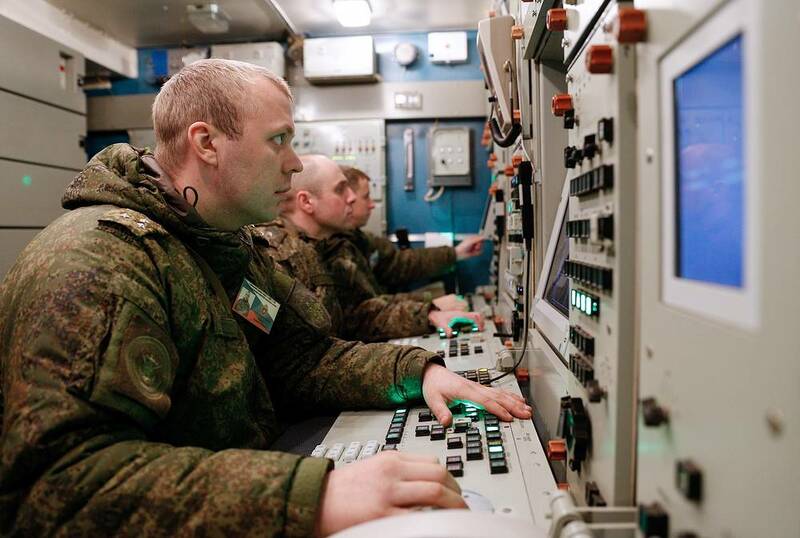 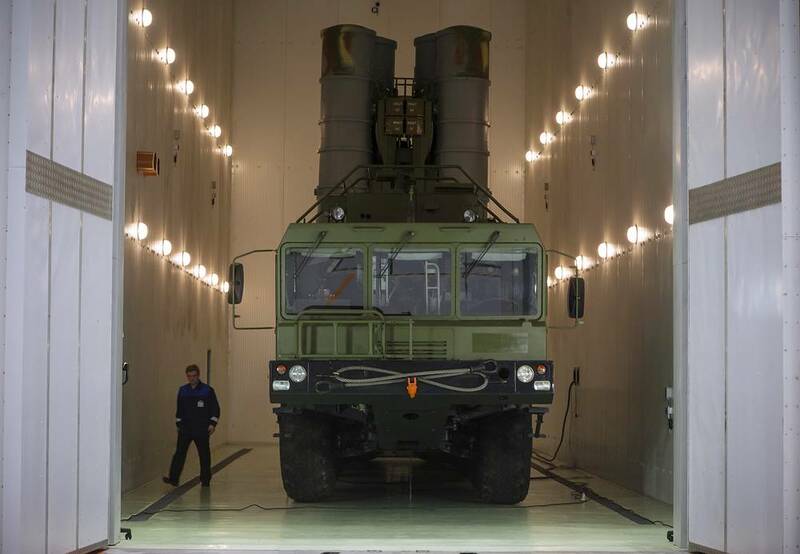 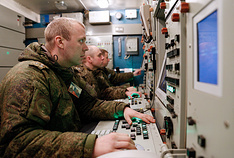 The first regimental set of S-400 systems was delivered to China.